Does your bathroom need a facelift? Are you planning to install a new bathroom suite? We can help. Our team of professionals will listen to your requirements and create a bathroom that meets all your needs. 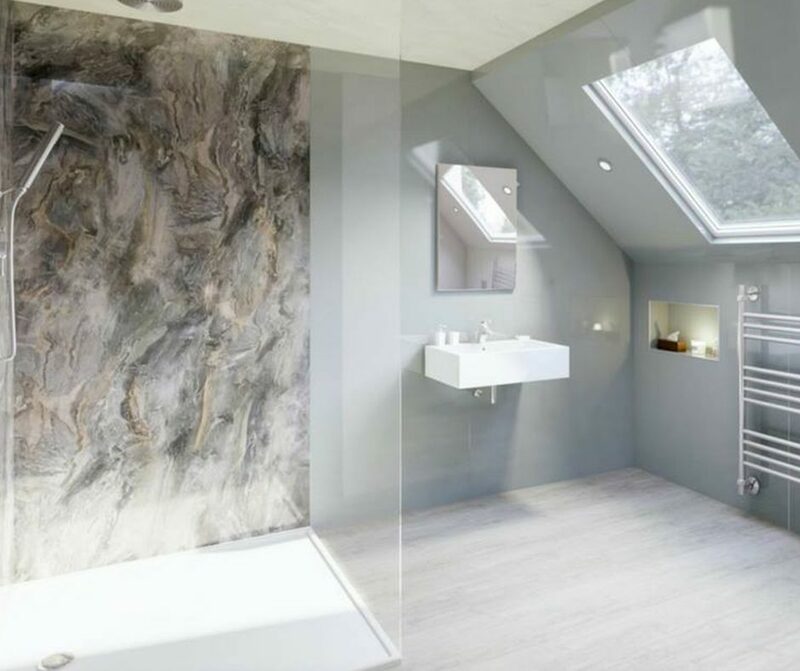 If you're looking to replace taps or you're thinking of revamping your wet room, you can count on us to provide a complete bathroom installation service. You can count on us to handle every aspect of the installation, from start to finish. 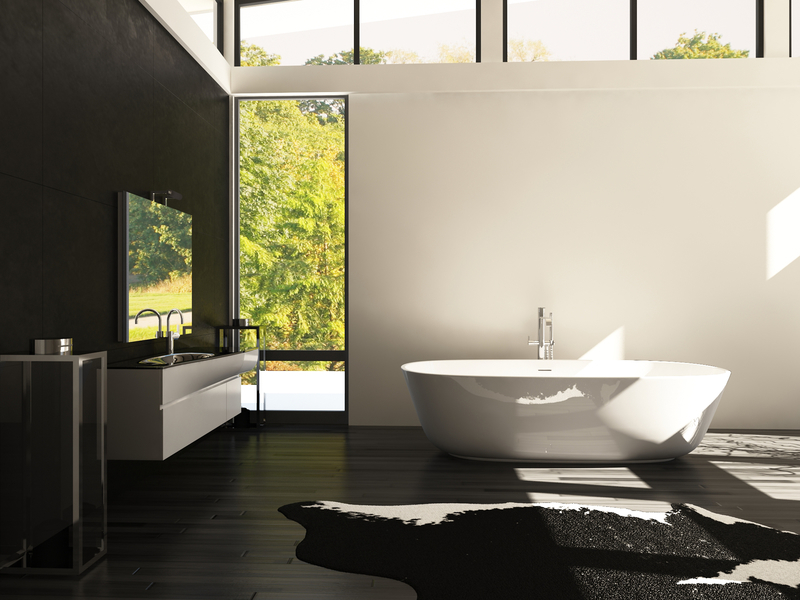 Do you want to give a modern twist to your bathroom? 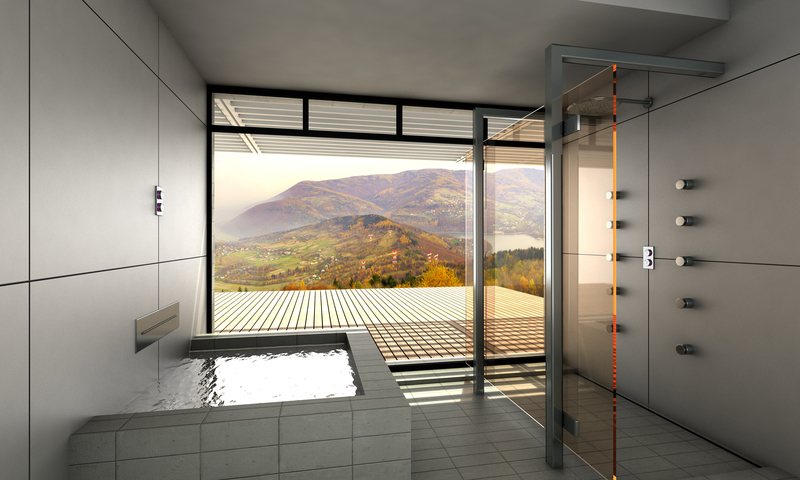 Our team of professionals can design and install the bathroom that you've always wanted. You can choose from a wide selection of styles, designs, colours and patterns that best reflect your style and personality. Suppliers of waterproof UPVC & Multi panelling wall boards that can be put on your walls in place of tiles. 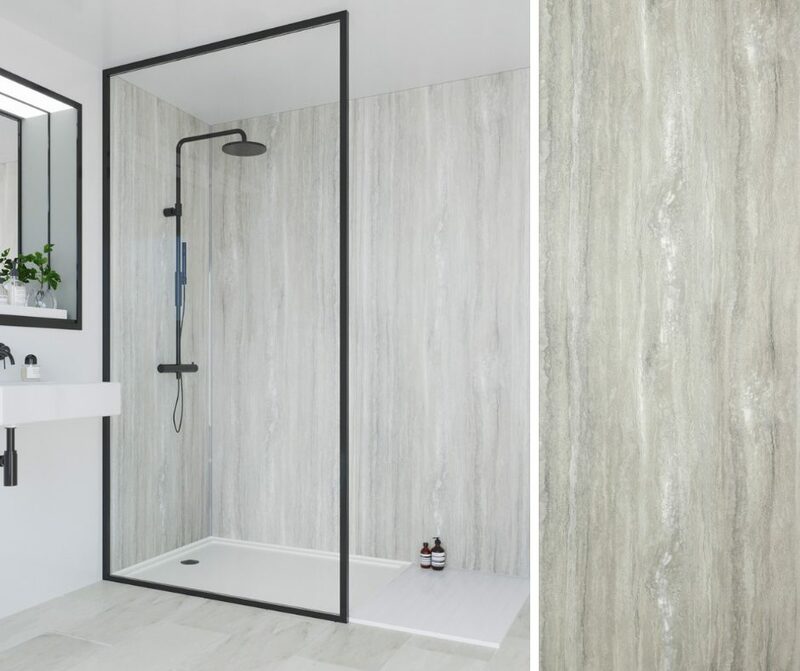 We have various different styles that you can choose from, giving you a stunning individual look bathroom or shower room, whilst offering huge savings against tiles or natural stone, as well as a 100% waterproof finish and with no grout, UPVC & Multi Panelling boards are easier to clean and maintain than traditional bathroom tiles.